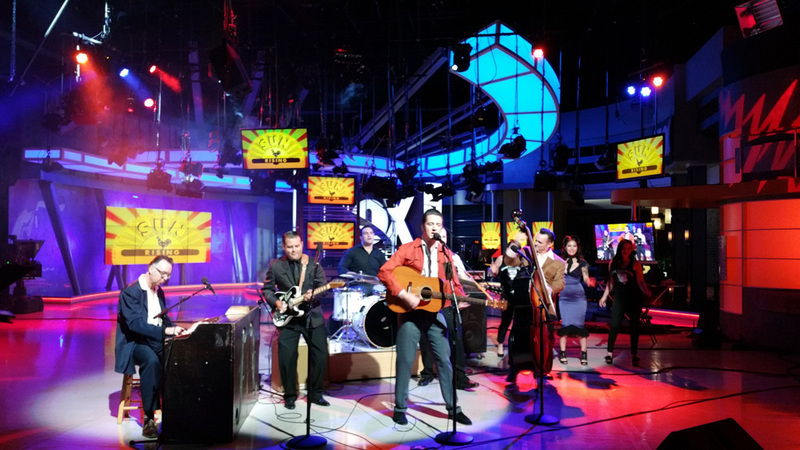 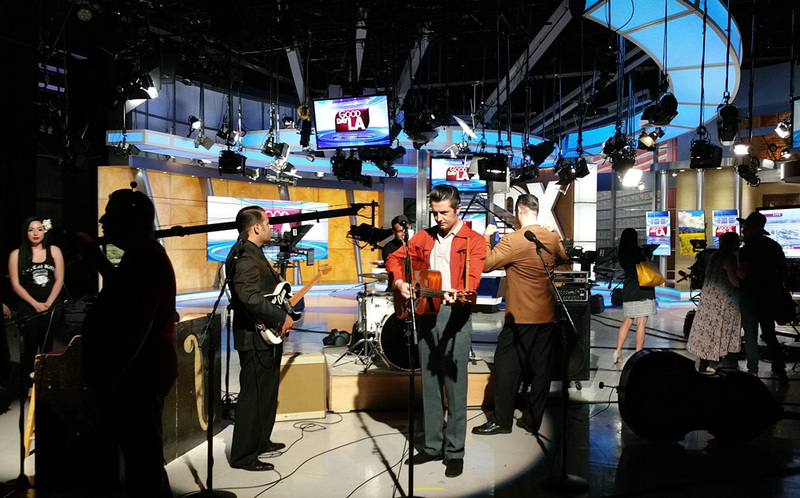 It was all about the Man in Black, the King of Rock & Roll and a few other musical titans when I brought in the Million Dollar Quartet tribute band from the annual Roadshow Revival Music Festival. 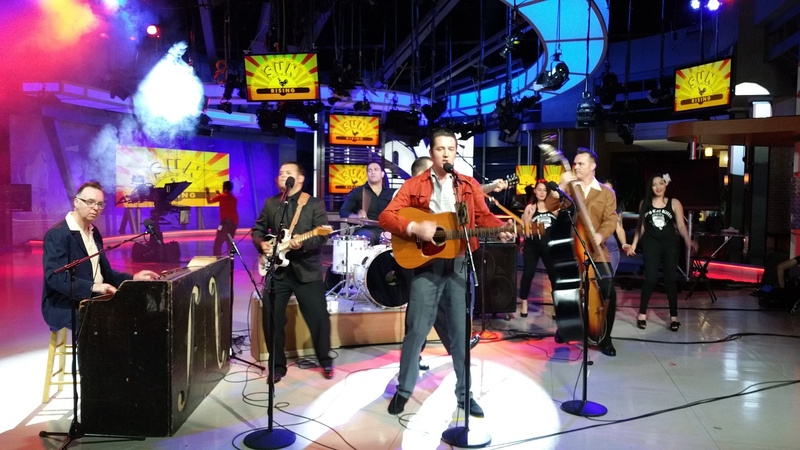 The weekend long event in Ventura’s Mission Park celebrates and honors the music of Johnny Cash with live music performances, a pin-up girl pageant, vintage car show, Johnny Cash memorabilia and so much more. 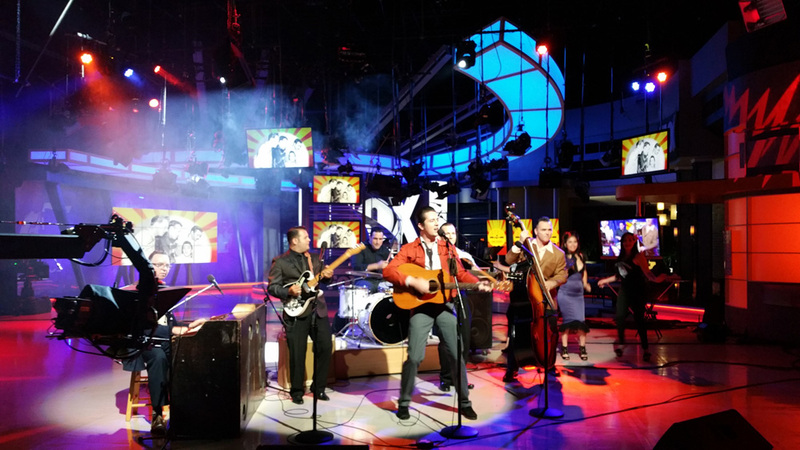 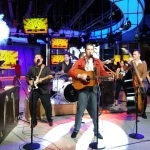 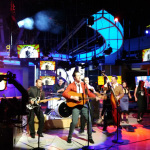 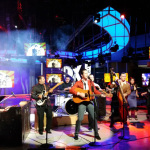 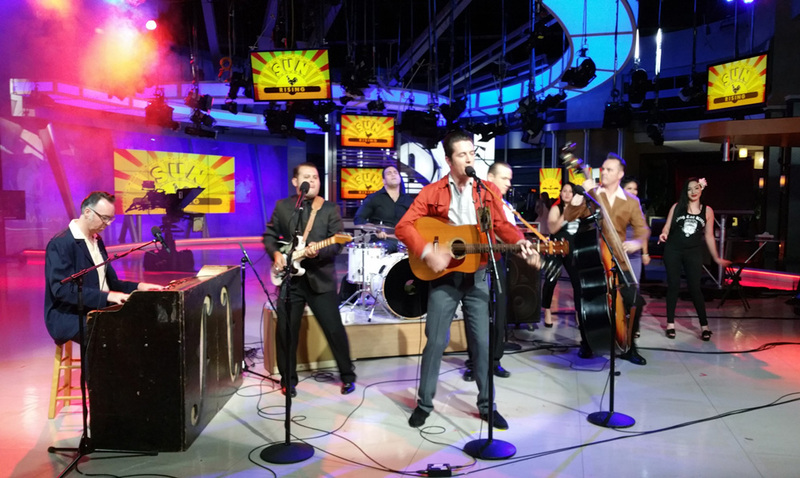 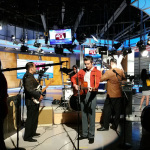 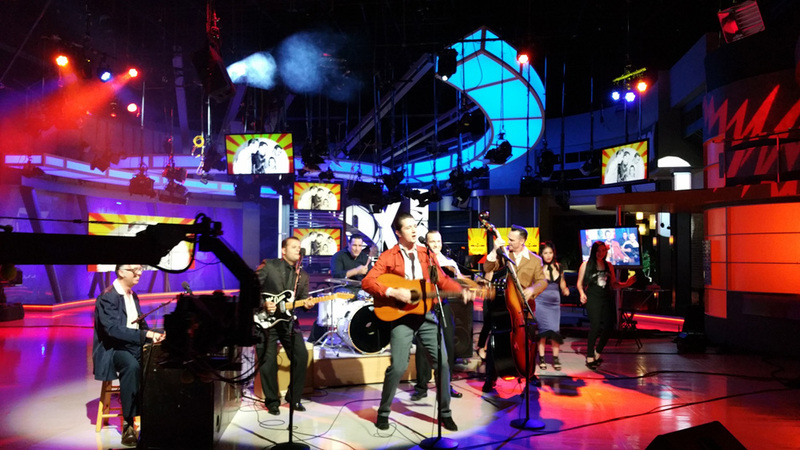 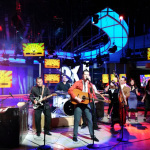 Check out the Million Dollar Quartet tribute featuring Eddie Clendening from the original Broadway musical cast. 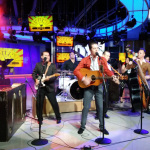 These guys know how to rock the house!